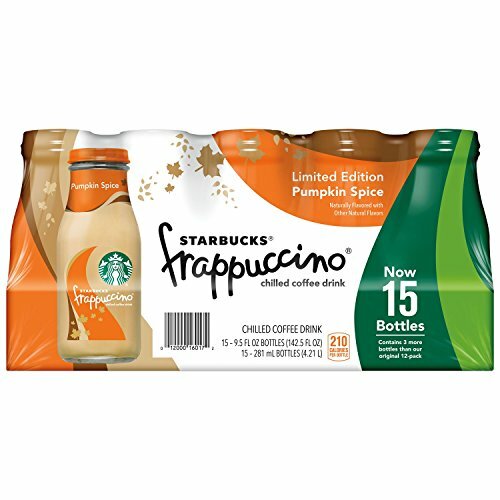 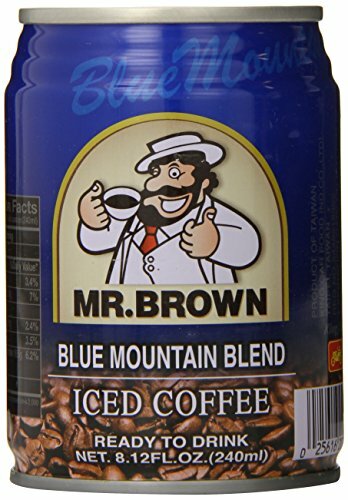 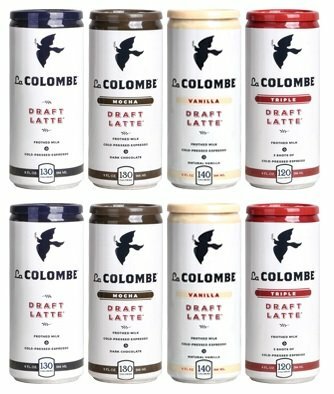 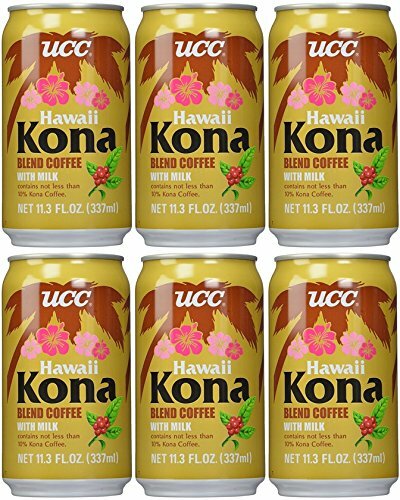 UCC Hawaii Kona Blend Coffee with Milk, 11.3-Ounce Cans, Japanese Cold Coffee, Brewed Coffee in a Can (6PK) ~ Bottled & Canned Coffee Beverages ~ All for COFFEE, TEA & ESPRESSO - the best place to buy coffee online! 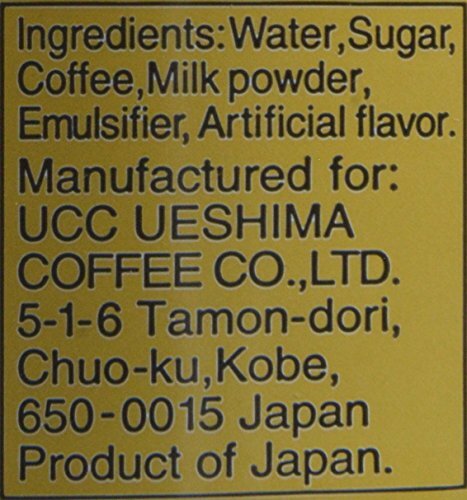 UCC is one of the top coffee and tea beverage companies in Japan. 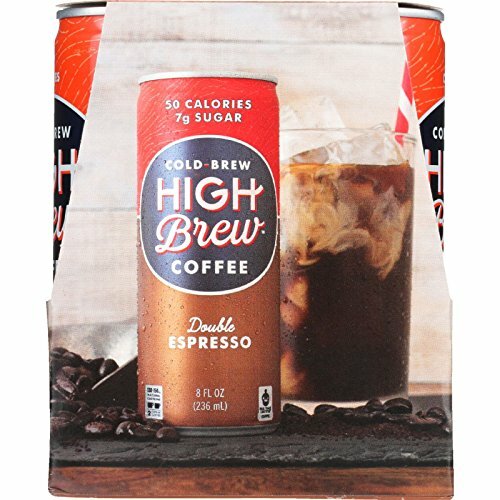 This canned Hawaiian Kona coffee is sweetened and already has milk inside. 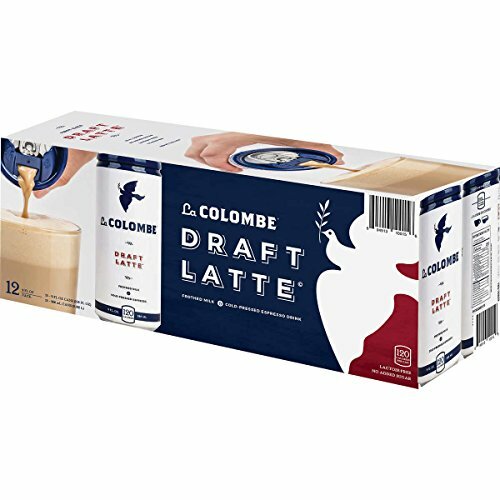 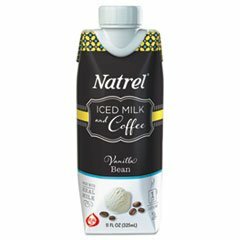 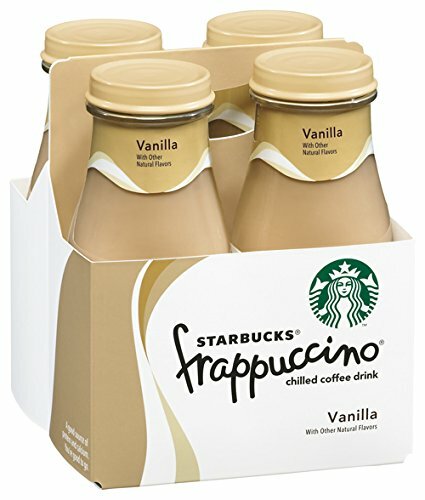 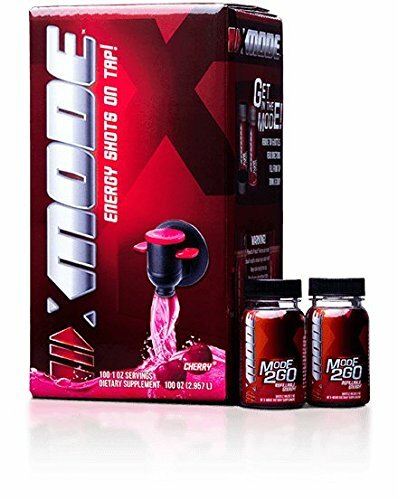 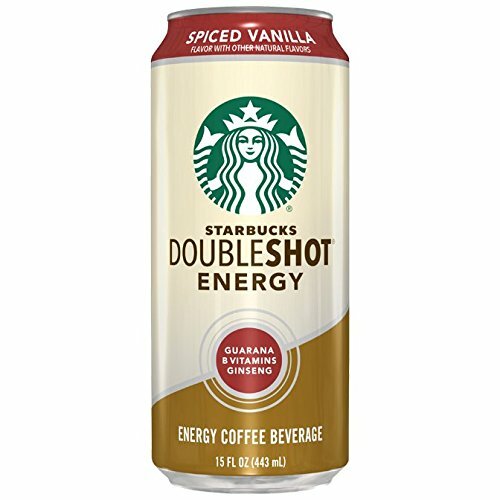 Great for those who want Hawaiian Kona iced coffee on the go.